At Creative infoway, our team of professional Android developers have hands-on experience in developing professional Android based mobile applications and custom extensions that offers high-performance functionality coupled with influential looks. We provide the assurance and par-excellence services of working with industry leaders who have Android development for more than 3+ years. Our conceptual, practical and effective services leverage the power of Android platform to assist businesses across different industry verticals. Outsourcing your Android requirements to Mobiers renders increased ROI that is backed with result-driven project management, 100% satisfaction, on-time project delivery and 24/7 technical support. Tools : SQLLite, Other, RDBMS, Database. Concepts : OOPS, SVN, API, Web Service, Mobile Applications Payment Gateways, In-App Purchases, Google Play Store, Push Notifications, Android etc. Our process begins with understanding your business requirements, proposing the best-fit team of Android developers to deliver your Android applications. Simply hire our Android developers to work on your project as an extended offshore Android development team. And, we’re happy for you to conduct interview and select your Android developers with us. 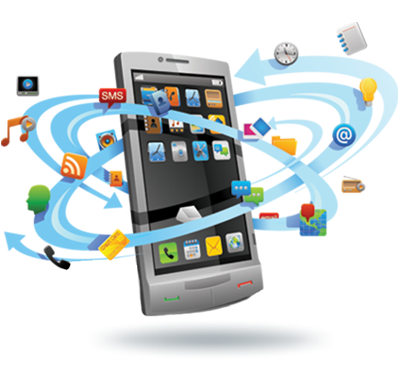 Extending your team of Android application developers with Creative Infoway is simple. Just get in touchwith us today to discuss on how we can set up a great team for you.